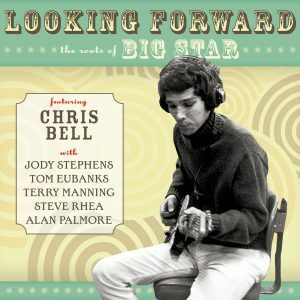 All previously unissued versions of classic Big Star songs! 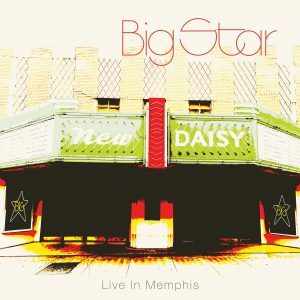 The story of Big Star has finally hit the big screen in the feature-length documentary Big Star: Nothing Can Hurt Me (Magnolia Pictures). 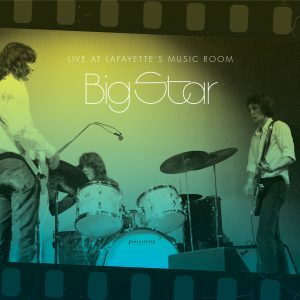 On June 25, Omnivore Recordings will release the soundtrack to the film featuring 21 tracks, all of which are unissued versions of classic Big Star songs. 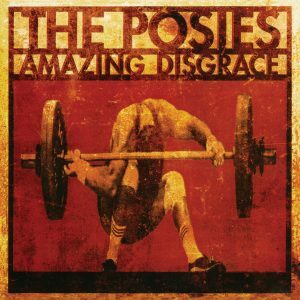 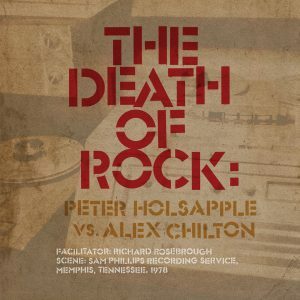 The soundtrack will be available on CD, double-LP in a gatefold sleeve with a download card included, and digitally. 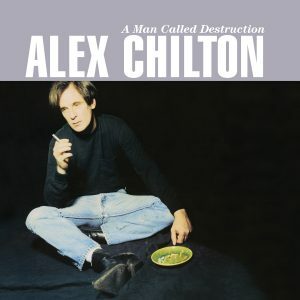 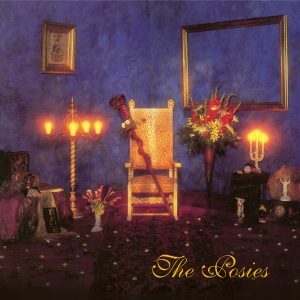 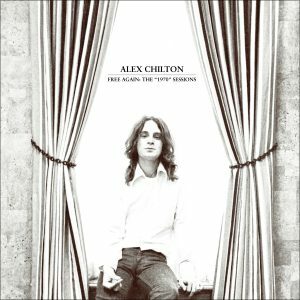 A limited edition of the LP version was made available on Record Store Day and sold out immediately, following previous successes with the 2011 Record Store Day release of the legendary Third [Test Pressing Edition] and Alex Chilton’s Free Again: The “1970″ Sessions in January of 2012. 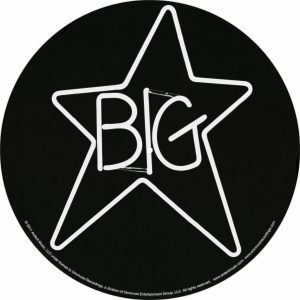 An official selection of the SXSW Film Festival (2012), winner of the Best Documentary at Indie Memphis (2012), and a hit at the BFI London Film Fest and DOC NYC, the Big Star: Nothing Can Hurt Me film chronicles the initial commercial failure and subsequent critical acclaim of Big Star, further solidifying the enduring legacy of one of pop music’s greatest cult bands. 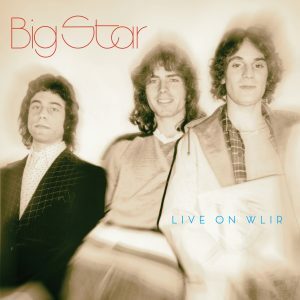 Big Star: Nothing Can Hurt Me traces the origins and history of the legendary group—from 16-year-old Alex Chilton skyrocketing to stardom in the late ’60s with The Box Tops and their #1 hit, “The Letter”; to the serendipitous meeting of Chilton and local Memphis singer-songwriter-guitarist Chris Bell; through the tumultuous recording of Big Star’s landmark albums, #1 Record, Radio City, and Third; culminating with the band’s implosion due to lackluster record sales, personal breakdowns, and the tragic death of Bell in 1978. 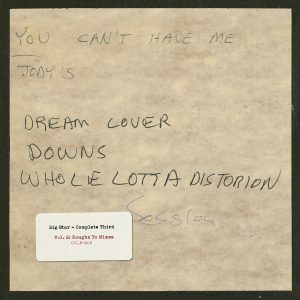 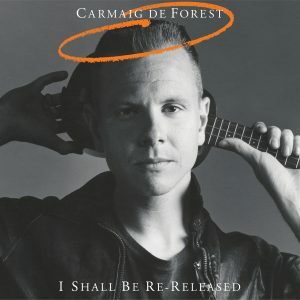 The three original Big Star releases, each of which charted on Rolling Stone’s “Top 500 Albums of All Time,” have become critically lauded touchstones of the rock music canon. 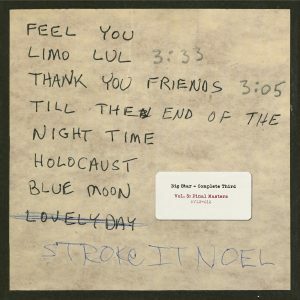 A seminal band in the history of alternative music, Big Star has been cited as an influence by R.E.M., The Replacements, Belle & Sebastian, Elliott Smith, Wilco, Beck, Jeff Buckley and The Flaming Lips, to name just a few. 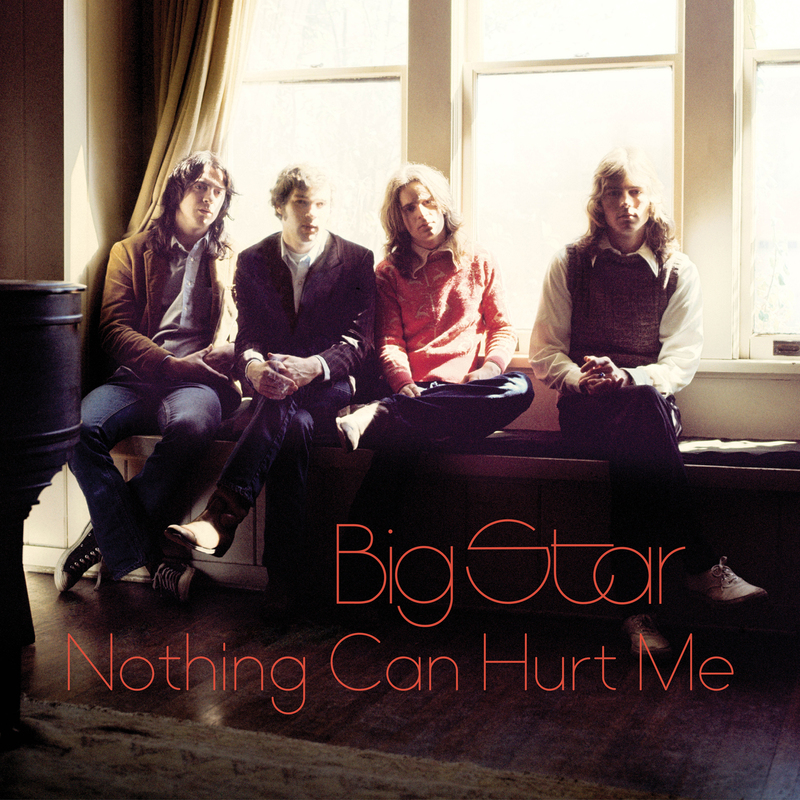 With never-before-seen footage and photos of the band, in-depth interviews and a rousing musical tribute by some of the bands they inspired, Big Star: Nothing Can Hurt Me is a story of artistic and musical salvation. 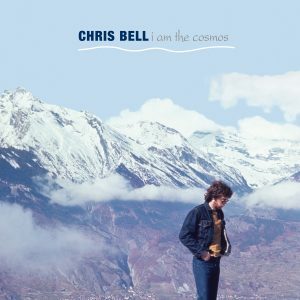 The Omnivore Recordings soundtrack plays like an audio version of the documentary, capturing its essence. 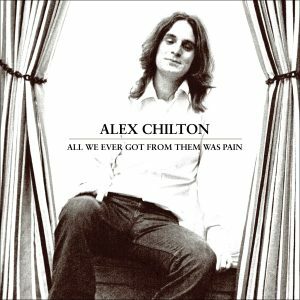 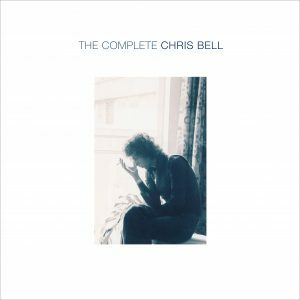 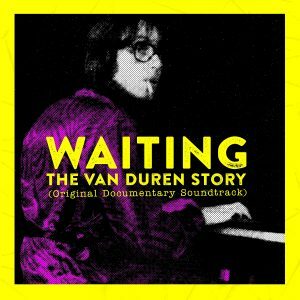 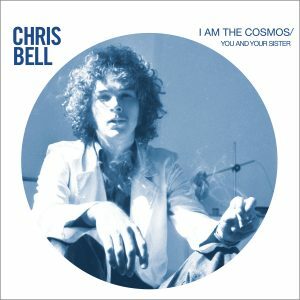 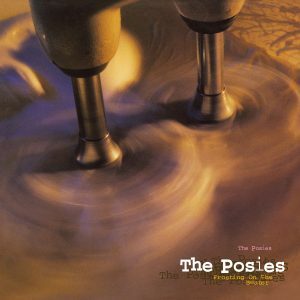 It features previously unissued versions of classic Big Star, Chris Bell, and Alex Chilton songs, including demos, plus alternate, original and new mixes made especially for the film. 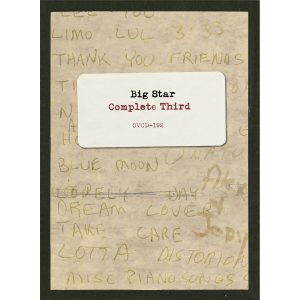 All songs performed by Big Star except where noted.